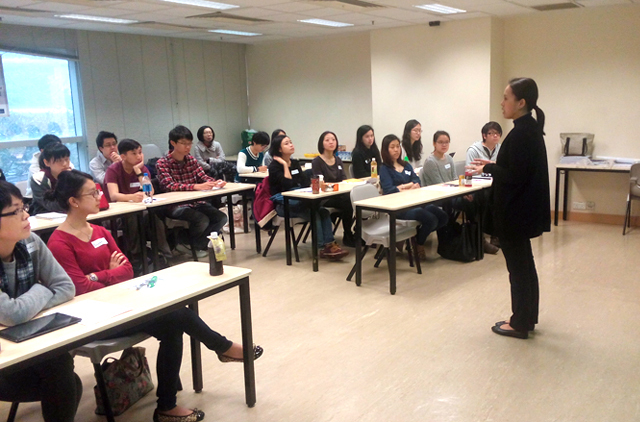 A Training of Trainers session for Hong Kong volunteers was organized on 7 March 2015, with the generous support from Chow Tai Fook Charity Foundation and in collaboration with Wu Zhi Qiao (Bridge to China) Charitable Foundation (WZQCF). 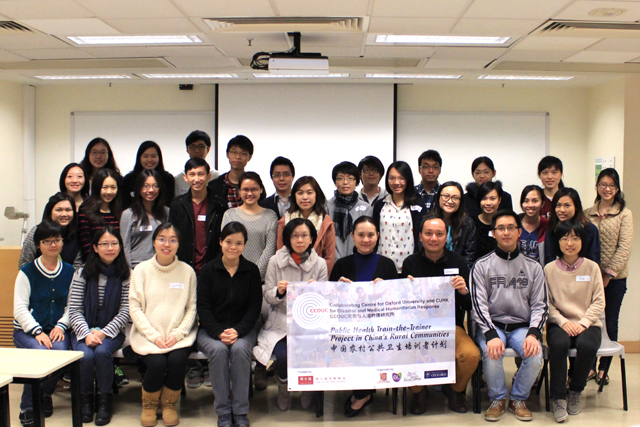 The objective of this one-day workshop is to equip the volunteer participants with knowledge on planning, implementation and evaluation of on-site public health-related activities in rural China. A total of 25 participants joined the workshop, who were empowered through lectures, group discussion and presentations.